Founded in 1992, Murray Duncan Architects, Inc. is headquartered in Santa Barbara, CA with offices in Sacramento and San Diego. Computer technology allows our offices to work seamlessly. As a seasoned team with a legacy of unique award winning design, we offer uncompromising attention to detail, research and project programming insuring our clients’ expectations are realized. Our services include institutional, commercial, residential, physical land planning, feasibility and density studies, in addition architectural design, construction documentation, and construction administration. This time tested, comprehensive approach allows for original design concepts that blend talent, experience, and imagination with thoughtful analysis recognizing the environment and current technology. 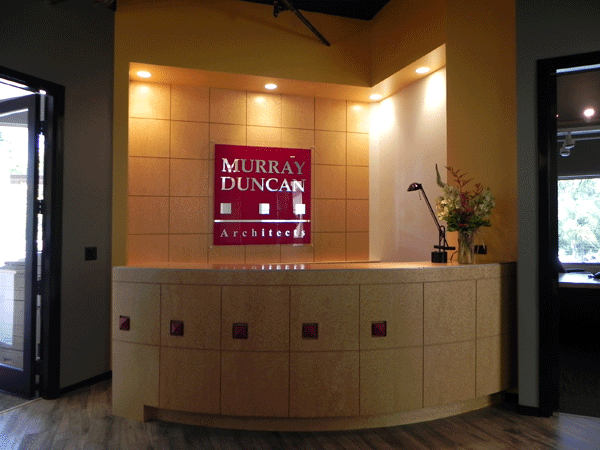 Murray Duncan Architects is committed to our clients’ success and satisfaction.